Painter, illustrator, cartoonist. Eneko draws for newspapers since 1979. The synthesis of forms and the emphasis on the idea of “sign” is what characterizes his pictorial approach. In his humor-oriented, politically critical graphic work he combines symbols and images always looking to produce a surprising effect. His drawings have been published in newspapers such as El Nacional, El Diario de Caracas, Economía Hoy, Nueva Sociedad magazine (Venezuela) and El País, El Diario Vasco, Deia, Egin, Cinco Días (Spain), among others. 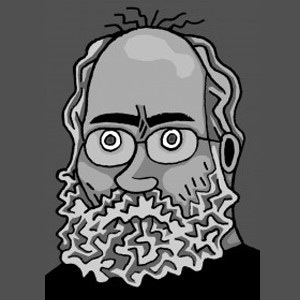 Currently, he publishes cartoons in 20 Minutos, El Mensual de 20minutos, Interviú and Diagonal, all of them Spanish newspapers or magazines, as well as in the Venezuelan newspaper Ciudad CCS. 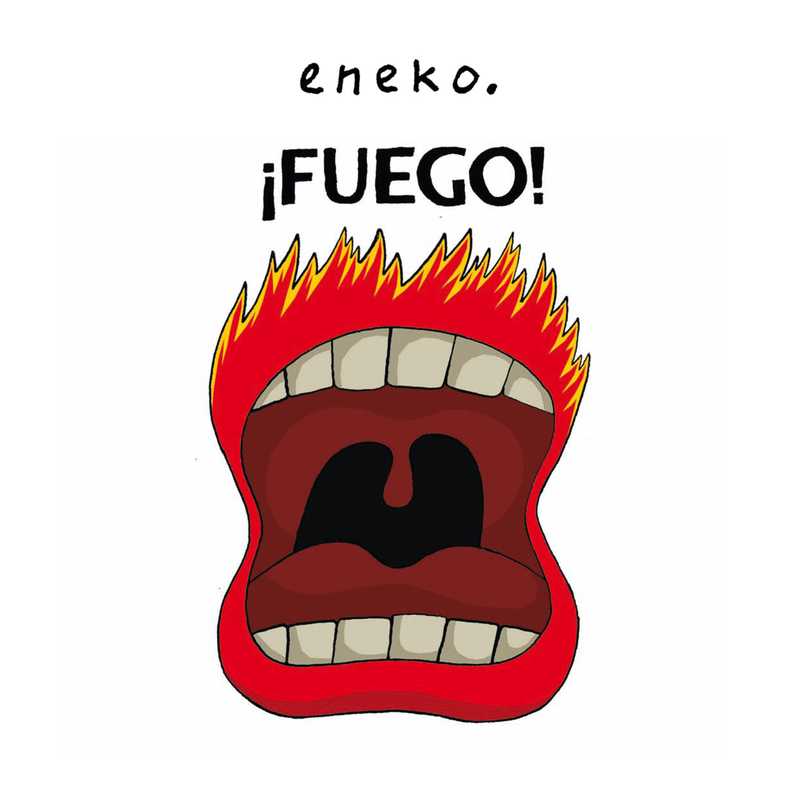 Together with Mutis, Olaf, Jack Le Biscuit, César Fernández Arias and Pepe Medina, Eneko has taken part in El Cártel (a poster regularly issued and placed in the neighborhoods of Lavapiés and Malasaña, in Madrid). He has a widely followed blog called “Y sin embargo se mueve” (And yet it does move!) included in 20 Minutos newspaper. Eneko has exhibited extensively both in the fields of drawing and painting. Mentiras, medias verdades, cuartos de verdad. Humor gráfico. Editorial Sinsentido.